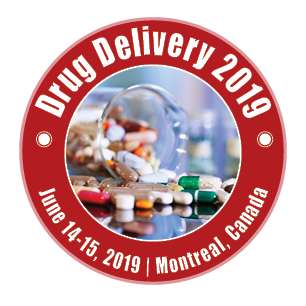 Opportunities and challenges for Drug Delivery Market in the Pharmaceutical analytical Market to forecasts for Drug Delivery Market in the global Pharmaceutical companies from 2009 to 2025. Sessions includes solid pharmaceutical Drug Dosage Formulations, drug bioavailability, Tumor targeting, Tumour Biomarkers, coating materials. The key geographies including the US, Europe, Japan and Emerging Hotspots such as India, Singapore and ChinaTechnology trends in Drug Delivery Market that shape the industryQualitative analysis of the market drivers, barriers, future outlook and challenges for the Drug Delivery Market Analysis of competitive landscape and the leading market players.